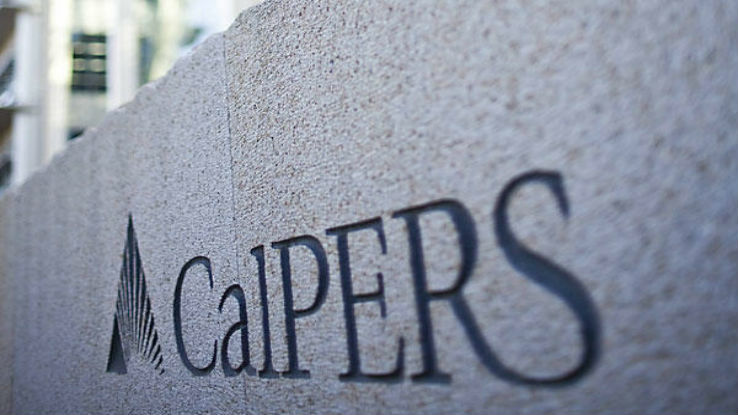 CALPERS, the largest U.S. pension, would be banned under new legislation from investing in thermal coal companies. (Bloomberg) — California lawmakers Wednesday approved legislation requiring state pensions to divest their coal holdings, sending the measure to Governor Jerry Brown for his signature. The California Public Employees’ Retirement System, the largest U.S. pension, and California State Teachers’ Retirement System would be banned from investing in thermal coal companies, according to the measure the Assembly approved. The bill, offered by Senate President Pro Tem Kevin de Leon, passed the Senate in June. Public retirement funds across the U.S. are under pressure to use their authority to effect social and environmental changes while boosting returns and reining in risk. The measure was backed by billionaire climate-change activist Tom Steyer, a hedge-fund founder, who told the CalSTRS board in June that he doesn’t expect coal, oil and other fossil-fuel stocks to outperform companies that produce energy from renewable sources.